Your art is a colourful gift that you give to your world! 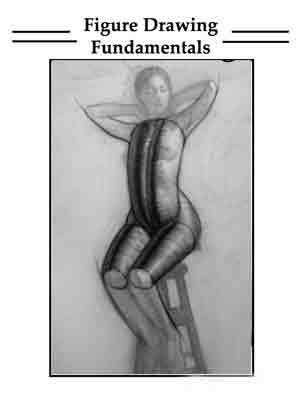 Publications within this section of free art instruction books belong either to the public domain or have otherwise permission to be published. I have found modern publications to bring the joy of great design and making content digestible and easy on the eye, whereas older books often share longer written text but with an incredible and unmatched depth of knowledge rather than imagery alone. If you are a reader you will find some gems here. 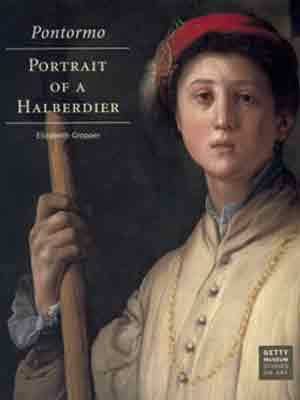 Great step-by-step tutoring of the portrait for beginners. You will need to become a member (at no cost) to be able to download the book. 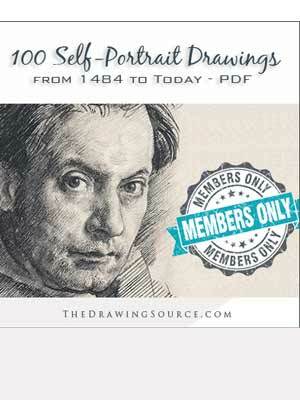 Great compilation of self portraits of the years 1484 to today. You will need to become a member, which is free, to be able to access the book. An exploration of the mythological painting by Jacues-Louis David and how it influenced modern French school of painting. This painting is shrouded in controversy, as to the doubt of the sitter. Fascinating historical detective work. Systematically presents fundamental concepts by taking even complicated shapes and reduce them to basic geometric forms such as spheres, boxes and cones. Perspective is a large portion of this book. 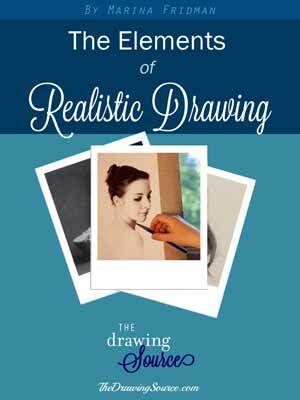 This book is not meant as a study book or step by step formula but to guide through the world of figure drawing. Check out Erik Gist's website. Still Life with Blue Pots is one of Cezanne's late masterpieces. 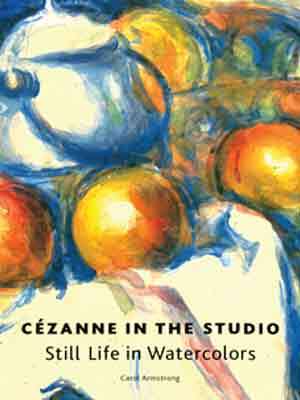 Carol emphasises on french history and Cezanne's psychological development. 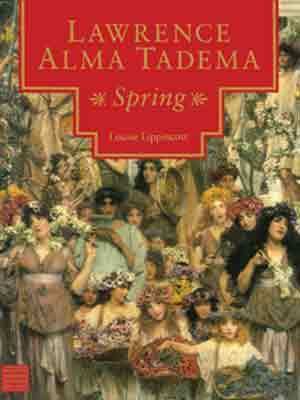 The late Victorian painter Lawrence Alma Tadema is one of my favourite artists. 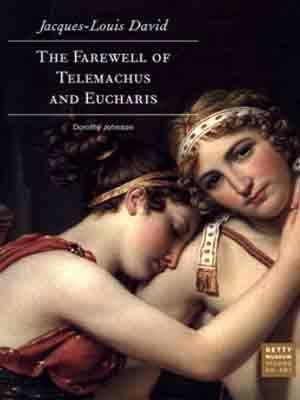 This is a compilation of the most renowned of his works. 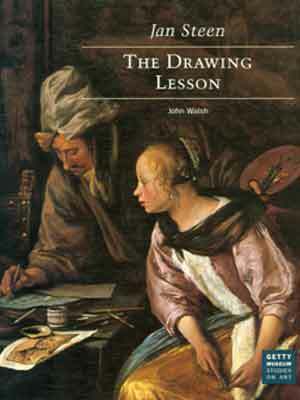 John explores the Drawing Lesson by Jan Steen and teaches how to look at and understand a complex work of art. 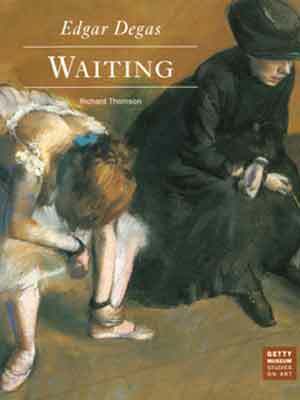 "Waiting" created between 1880-1882 by Degas, one of the great pioneers of modern art is examined by Richard in detail. Julian born in 1815 was a photographer from the Victorian era. When she took up photography it was a new medium. 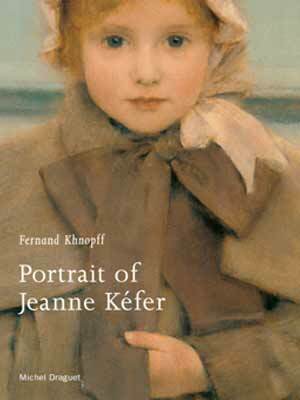 This book is analysing the Portrait of Jeanne Kefer by the popular society portraitist Fernand Khnopff who created this piece in the 1800's. 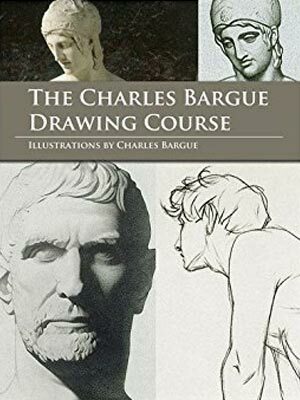 Man of the classical academies from around the world are using the study of drawing by Charles Bargue and has stood the test of time. 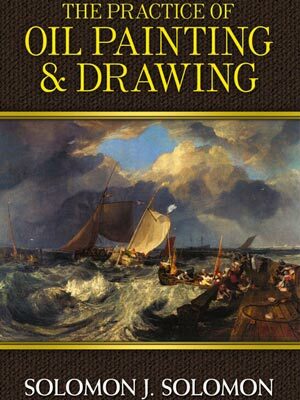 A highly recommendable book for anyone who wants to learn classical drawing. 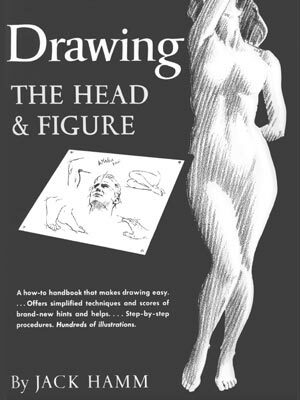 A how to handbook that makes drawing easy. 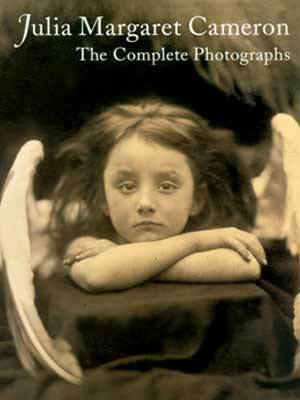 This is a book I recommend not only for its images but actually for reading. You will find some very practical and useful information in this publication. 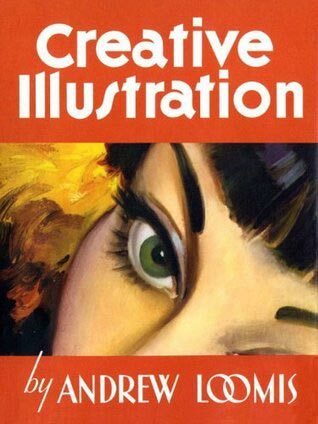 Andrew Loomis (1889-1959) one of America's most sought-after illustrator and world-renowned master teacher. One of the best instructions books. 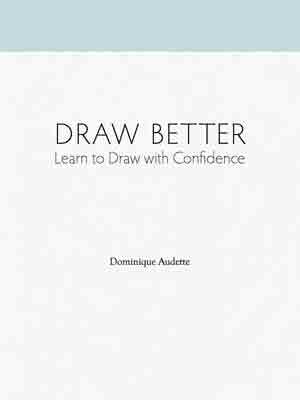 Written by hands of a master specifically for art students to improve their drawing and painting skills. 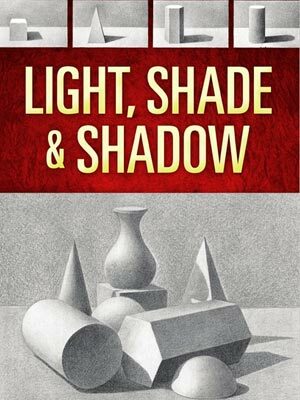 Exhaustive book excerpt explaining essential elements and techniques in regards to the working of light, shade and shadows. 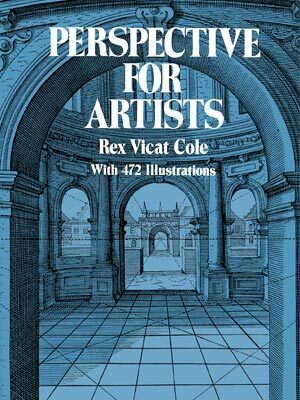 An in-depth book for artists on perspective that is clearly written explained.